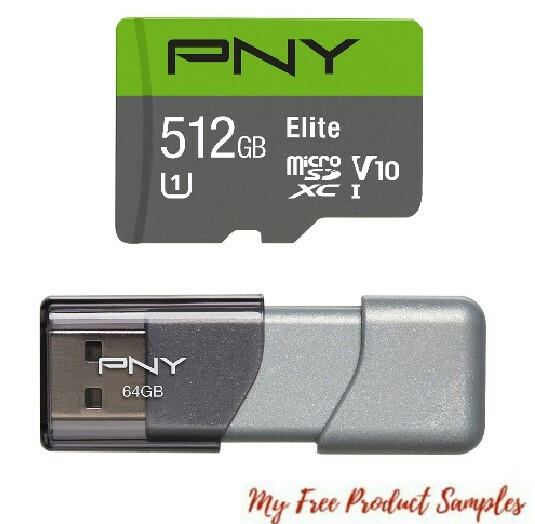 Save up to 50% on select PNY products at Amazon. PNYs Turbo 3.0 is Built for Speed & Convenience Get the most out of the USB 3.0 port on your new computer. 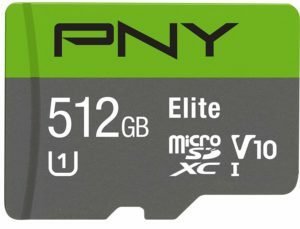 Amazon has Save Up To 50% on Select PNY Products.